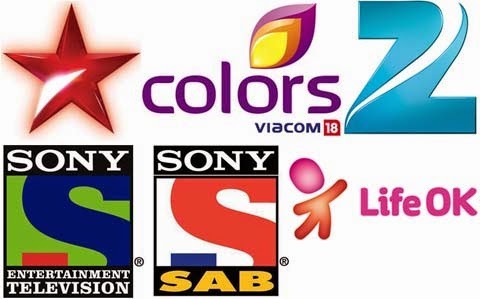 In the urban space, Star Plus, Colors and Zee TV are placed at the top slots. While Star Utsav, Zee Anmol and Sony Pal stand high in the rural space. In the urban market, Kumkum Bhagya, Yeh Hai Mohabbatein and Sa Re Ga Ma Pa are in the top three slots. Jamai Raja, Jodha Akbar and Kumkum Bhagya are placed in the top three positions.